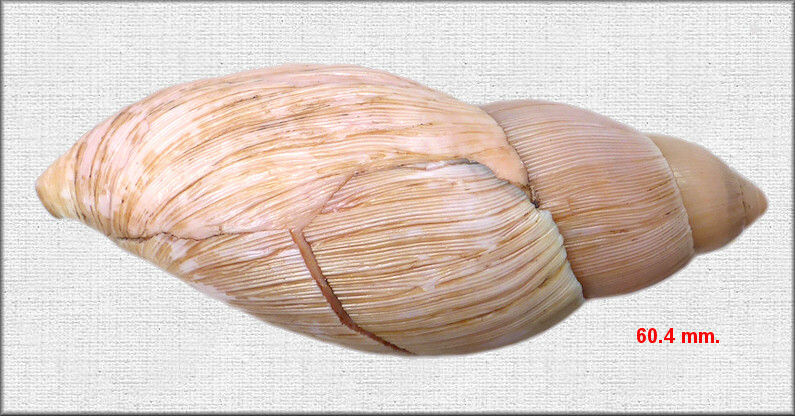 It's not unusual to find Euglandina rosea with shell damage such as broken or chipped lips since it that portion of the shell is the weakest and thus most vulnerable. 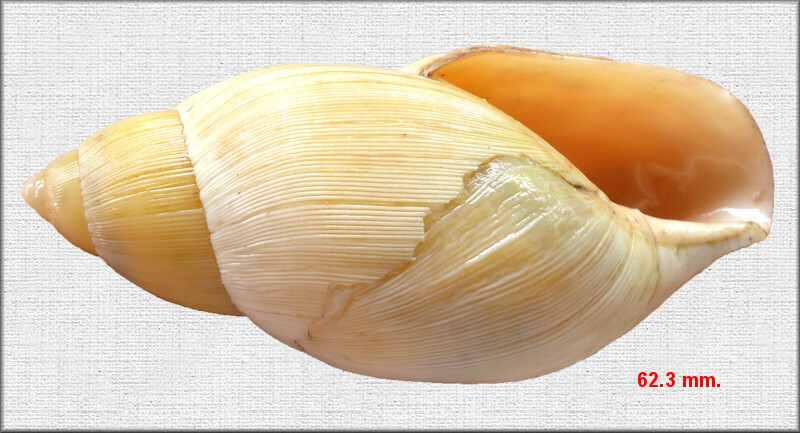 However, at other times shells are found with much more severe damage; the source of which defies explanation. 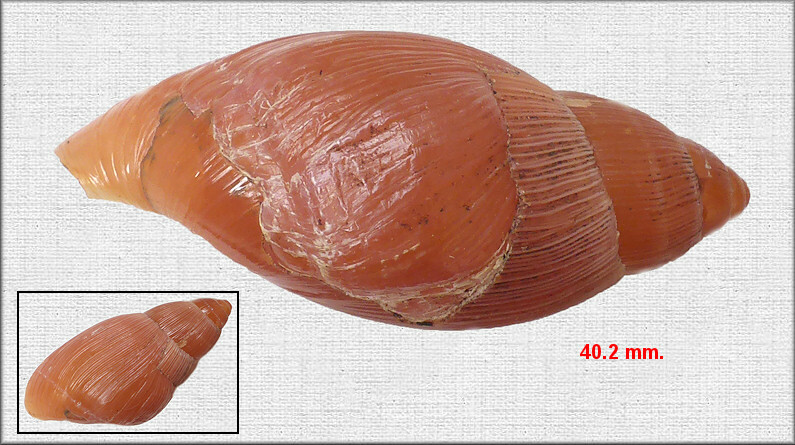 Six specimens from this latter category are illustrated below. The shells were all collected in the roadside swale along US-1 about 3.1 miles northwest of International Golf Parkway, St. Johns County, Florida during October, 2018.